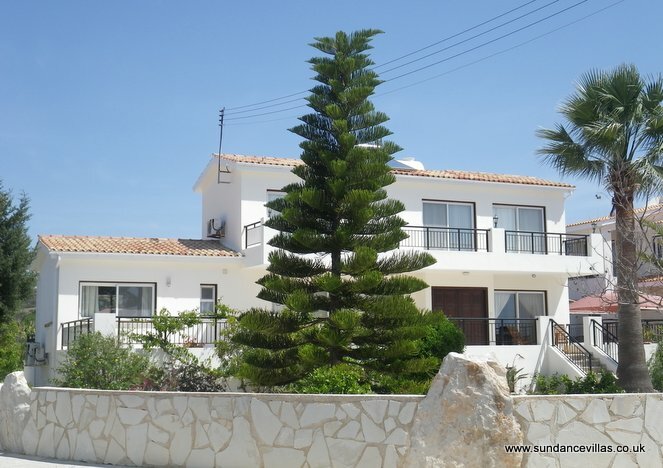 A very well equipped, modern, spacious villa set in a quiet location with lovely gardens to front and rear. We wanted to make good use of the pool so had the "boost" and it worked beautifully. We would advise that you do need a hire car to be able to see the sights. Highly recommended. 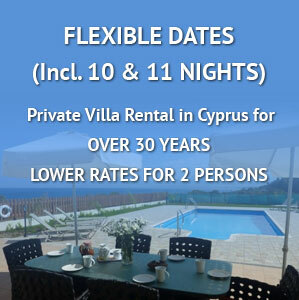 Immaculate villa, and you made the whole experience both effortless and a pleasure. Lovely time such a treat to be so close to the sea, and a treat to be able to explore this beautiful coastline with its odd rock formation, on foot.